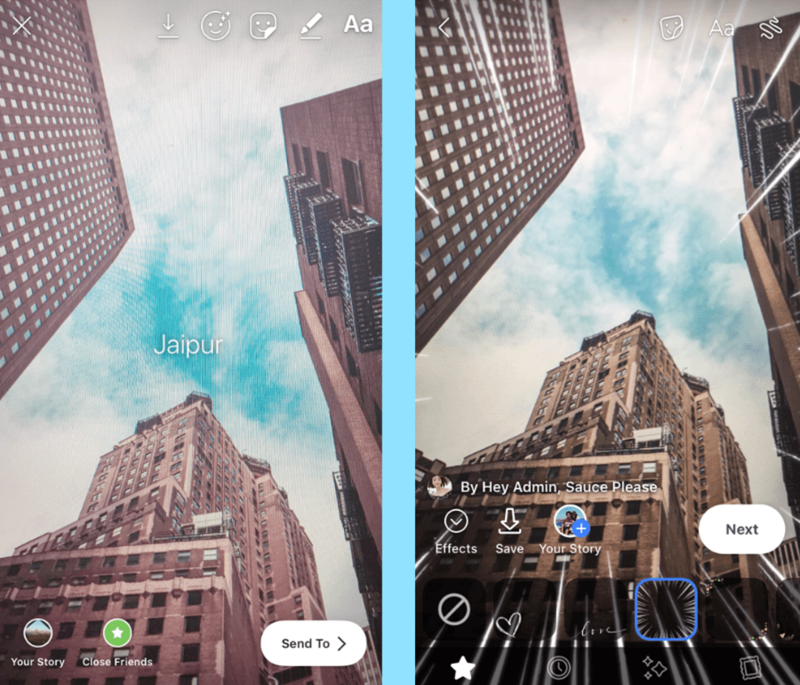 What is the difference between Facebook stories and Facebook stories? 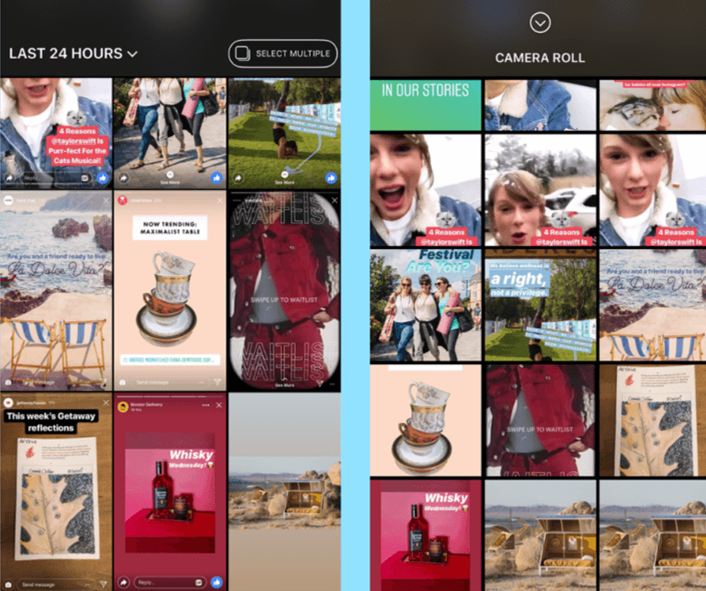 While Facebook stories aren’t yet as successful as stories at Instagram, it is still proving to be an excellent asset for brands looking to boost their organic reach and stand out from their competitors. Unfortunately, a lot of businesses and brands are still unfamiliar with Facebook stories. 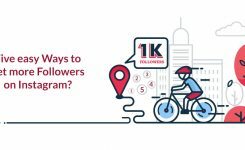 Do stories on Facebook and Instagram work the same way? Do they have the same features? Can I repost the same story to both channels? 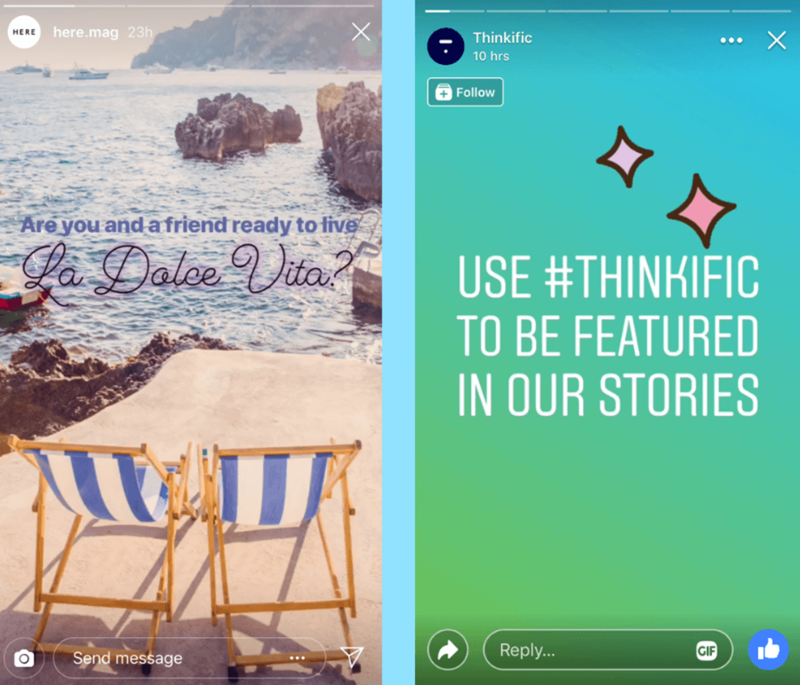 While we think it is important to create original content for Instagram and Facebook stories, you can repurpose Instagram stories for Facebook, especially while starting out! Take aside a few tiny differences, Facebook stories and Instagram stories have a pretty similar user interface (UA). 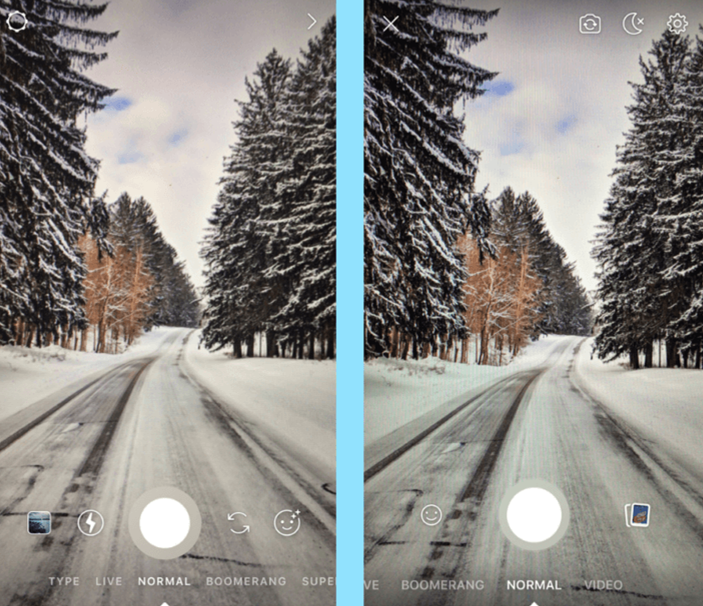 When you open the Facebook stories camera, you can find the options for Live video, Normal, boomerang and video on FB stories (only superzoom, Type, Rewind, and Hands-free are missing). 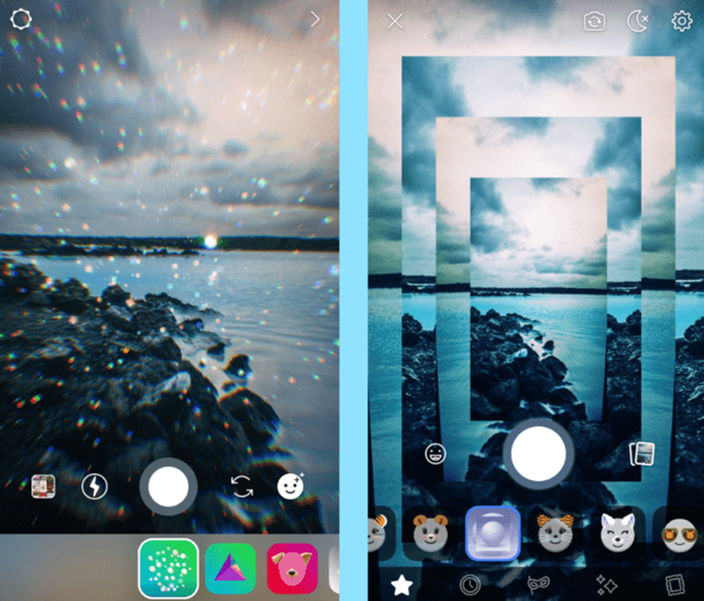 Both let you add filters to your pictures and videos, although Facebook edges Instagram out on this field. While Instagram offers 50 different filters, Facebook has over 100! Both channels allow you to upload pictures and videos from your device gallery, including ones that are older than 24 hours. But Facebook doesn’t let you upload multiple photos and videos at once, which you can do for stories on Instagram. On the viewer’s side, you can DM, leave a comment and share both kinds of stories. 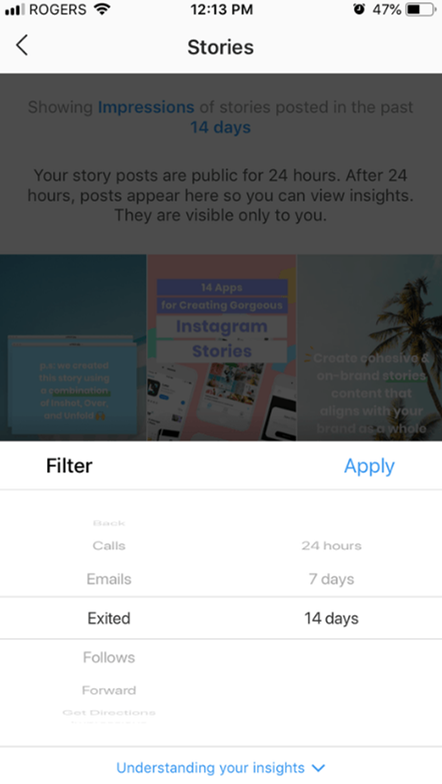 Instagram stories allow you to reply with a story, while Facebook stories have a “follow” call-to-action on the stories of use4rs you don’t follow yet. When it comes to features and tools to customize your stories, Facebook is a little more limited than Instagram. As for now, they only offer time stickers, Location stickers, name stickers, poll stickers, and GIF stickers. 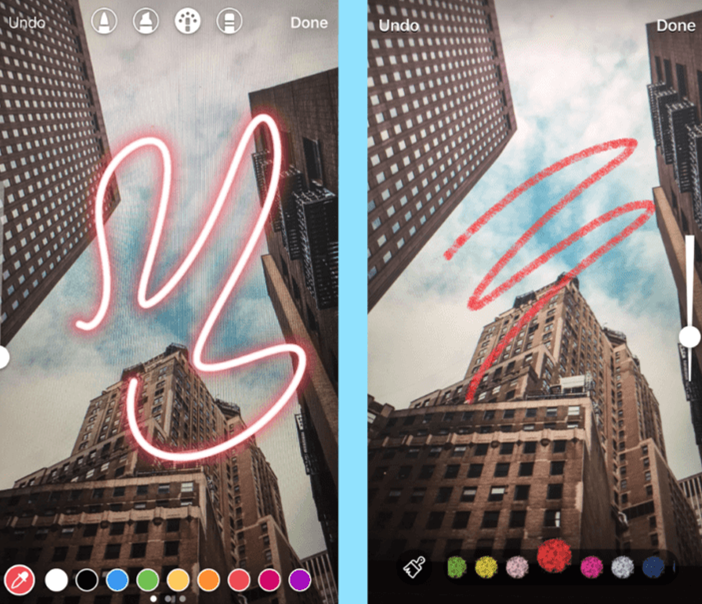 As for the drawing tool, Instagram also come out ahead, with many different pen styles, while Facebook stories only have two! 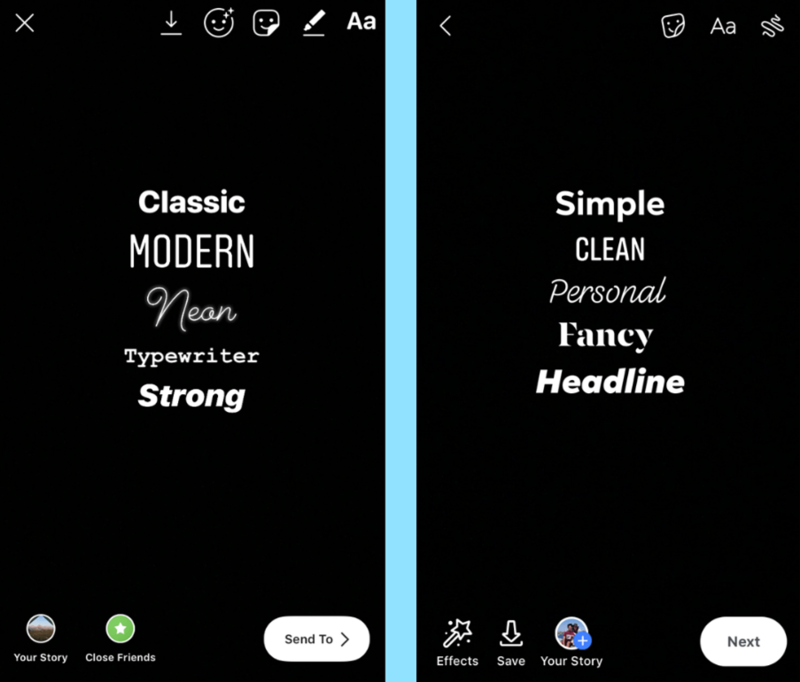 Facebook and Instagram stories both have five different fonts. And despite their different names, they are actually very similar. In the field of backgrounds and filters, Facebook definitely takes the first place. 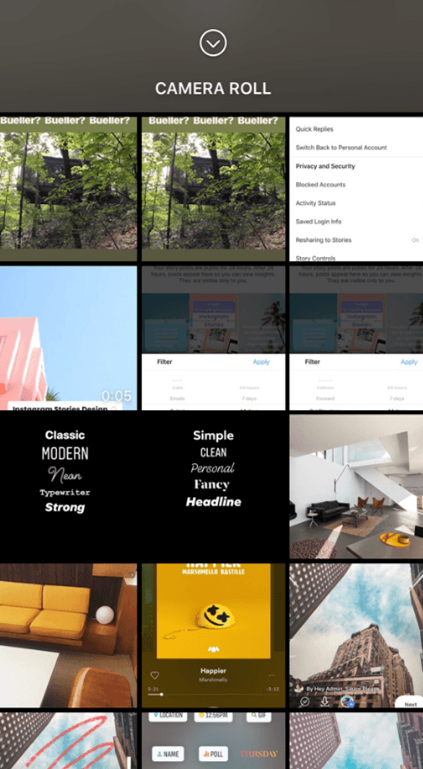 While Instagram stories have 15 different filters, Facebook offers dozens of user-generated backgrounds, effects, and filters that you can apply to your FB stories. Something that is not available on Instagram right now. Finally, about analytics. Both Facebook and Instagram collect insights about your online stories, but with different quality and amount.On Instagram, you can find analytics for impression, Exits, link clicks, calls, replies, profile visits, shares, etc. Facebook, on the other hand, only shows you a limited version of insights about performance of your story, and they are only available for the desktop version. These insights include unique story opens, backward taps, forward taps, forward swipes, and exits. So, now that we have covered the difference between Facebook stories and Instagram stories let’s look at how you can repurpose your stories for both platforms. 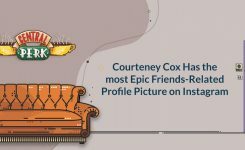 How to repurpose Instagram stories for Facebook stories? 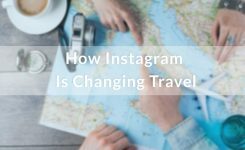 The simplest way to repurpose Instagram Stories for Facebook is to use Instagram’s built-in sharing tools. 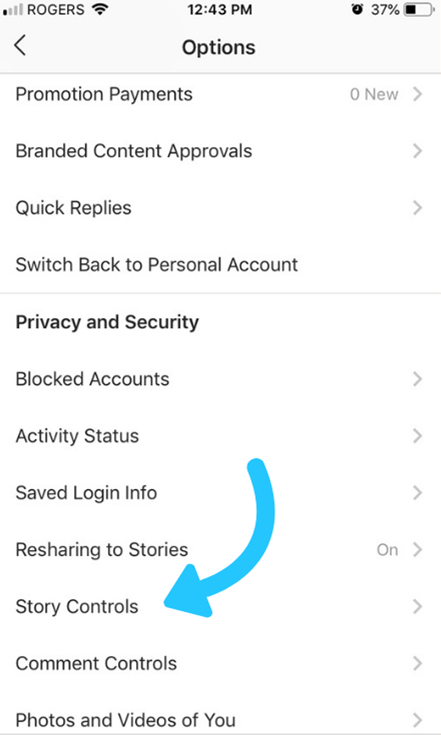 Just remember for sharing your story to Facebook, you first have to link your Instagram account to Facebook in your settings. Then tap the button next to “share your story to Facebook,” and voila! All your future IG stories will also be shared on Facebook. You can save your Instagram stories to your device and then manually post them to your Facebook stories. 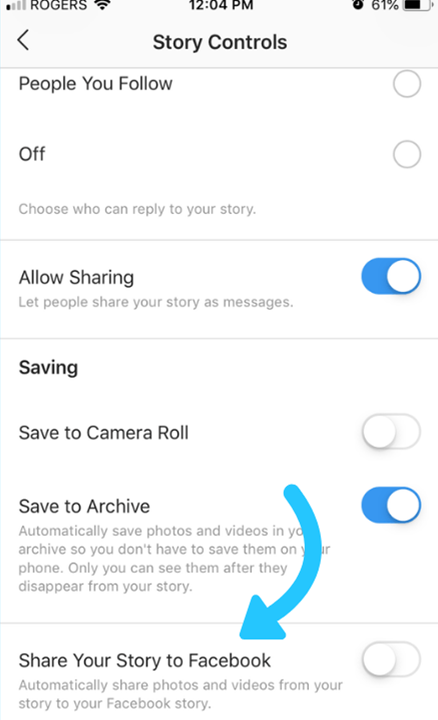 It takes a bit more time, but it is an excellent alternative if you don’t want to re-share all of your Instagram stories to Facebook automatically. Before sharing your story on Instagram, tap the download button at the top of the screen to save your story to your camera roll. 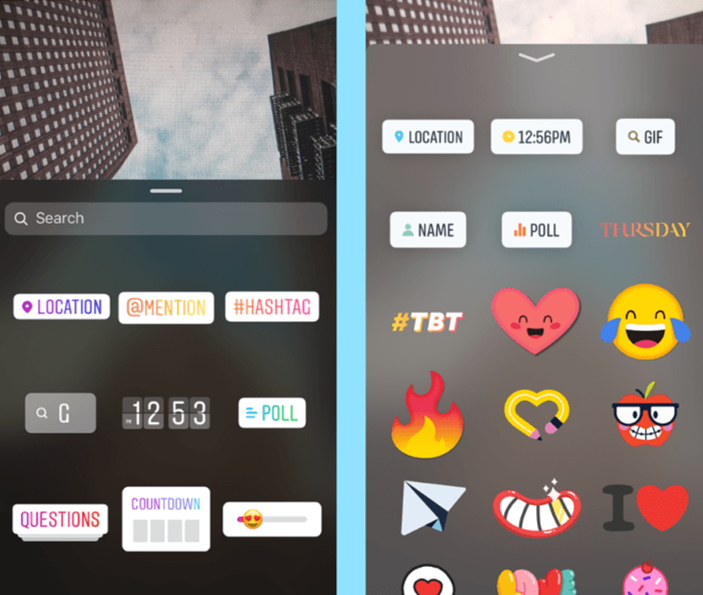 Remember that any interactive features on your Instagram stories (such as poll stickers, Hashtags, and other things) won’t work when you share them on FB. So if you want to add any stickers to your story, you should download the story before that. Then, open your Facebook application and swipe up to open your gallery. Now all you have to do is to select the story you want to share and done! You can use templates which are pre-made layouts with editable text, graphics, or animations. If you are looking for a unique theme for your stories, using story templates is a good way to create a more unified and consistent brand aesthetic. 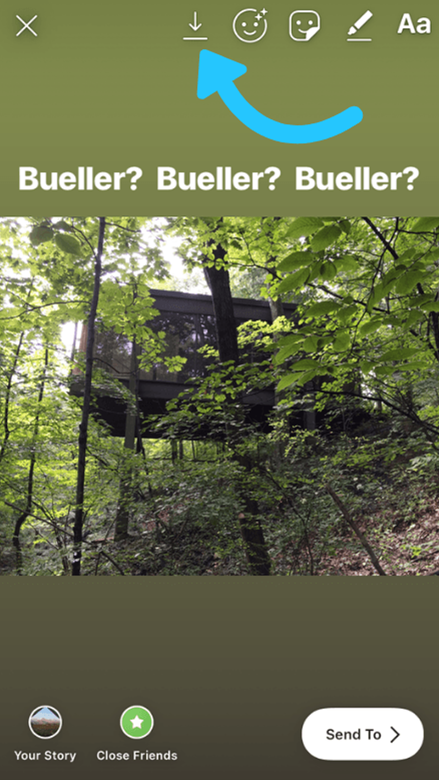 Another good thing about using Instagram stories templates is that you can merely repurpose the content you create for Facebook as well! All you have to do is download your story from the design app that you use and then share it on your Facebook and Instagram stories. Are you repurposing your Instagram stories for Facebook too?